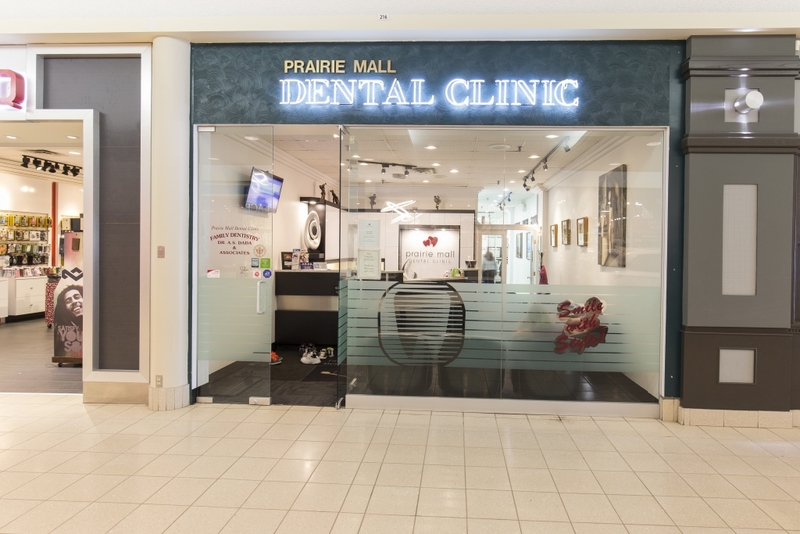 Prairie Mall Dental Clinic led by dentist, Dr. Dada, has been serving the Grande Prairie community, offering family dental services for almost 20 years. 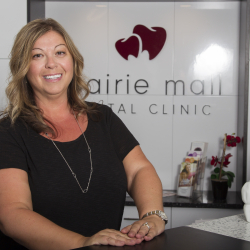 Whether you’re a new or returning patient, we treat all of our patients like family! 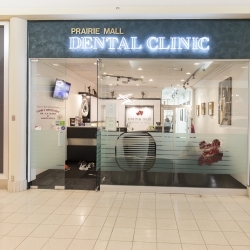 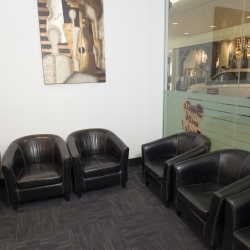 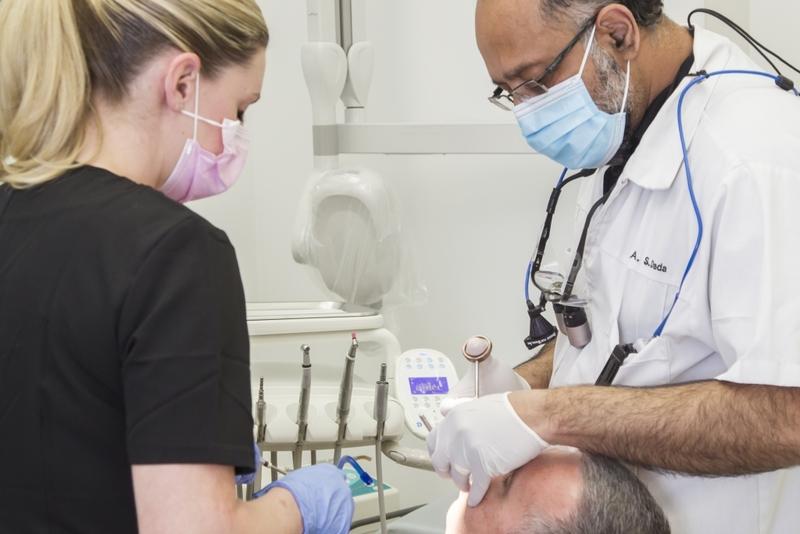 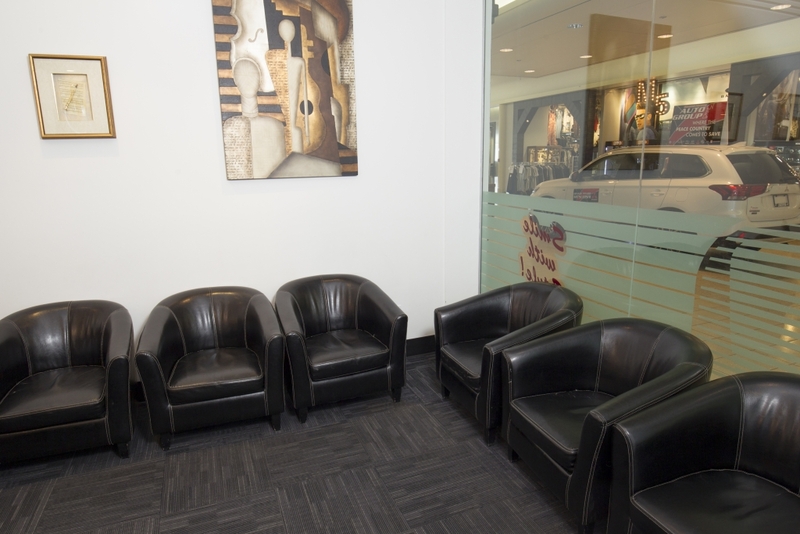 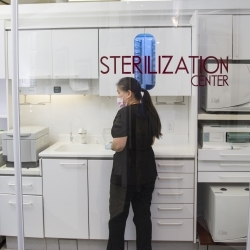 Since 1997, Prairie Mall Dental Clinic in Prairie Mall has served Grande Prairie, offering a comprehensive range of dental services for the entire family. 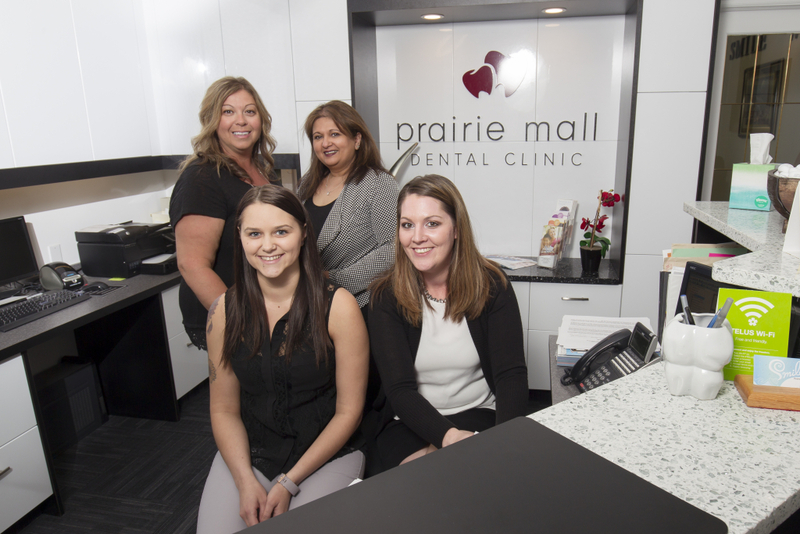 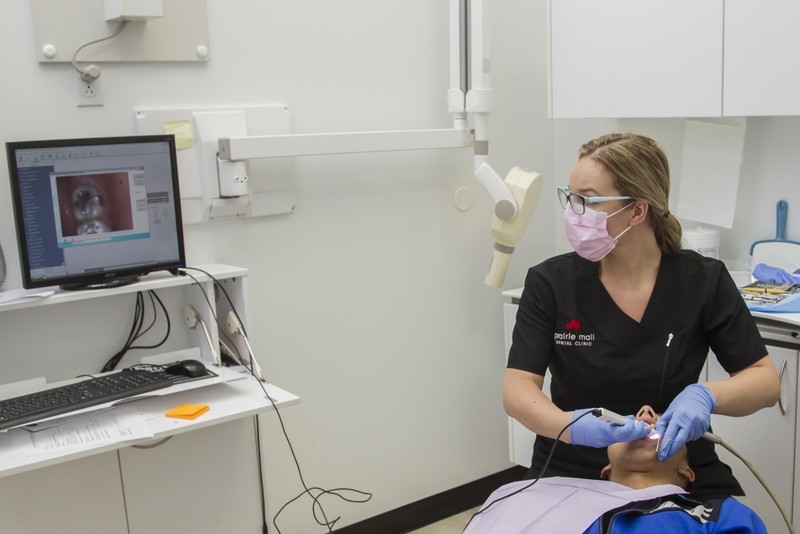 Whether you’re a first-time patient or a returning member of our Grande Prairie family, our dentists and team will assess your dental health and help you create a plan for future treatments. 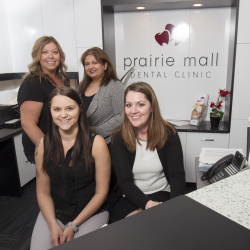 Whether you, your toddler or your teenager needs oral care in Grande Prairie, our family dental services can assist you. 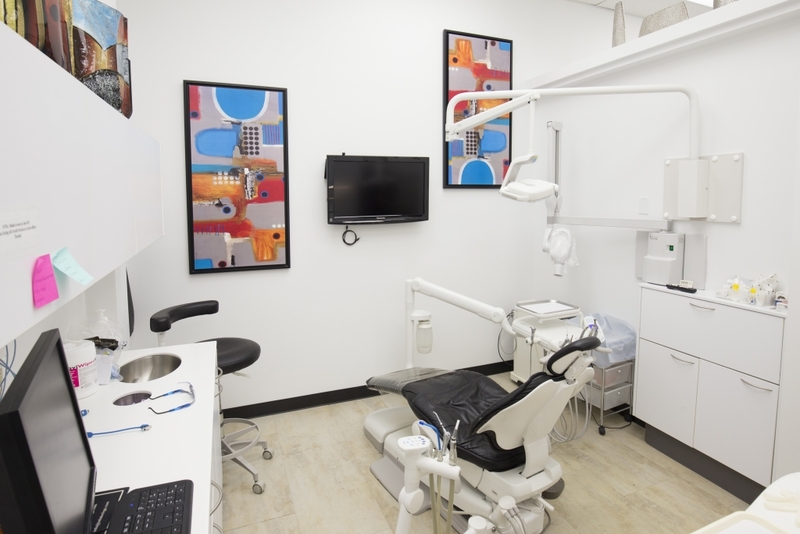 You shouldn’t have to make multiple appointments to ensure everyone receives dental treatments. 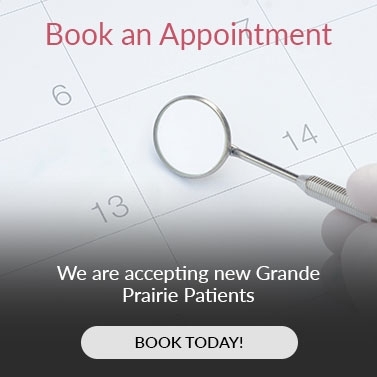 Your schedule is probably busy enough as it is. 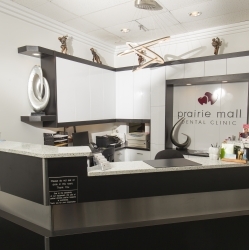 Feel free to drop off friends or family members for a routine visit while you enjoy shopping in the nearby mall. 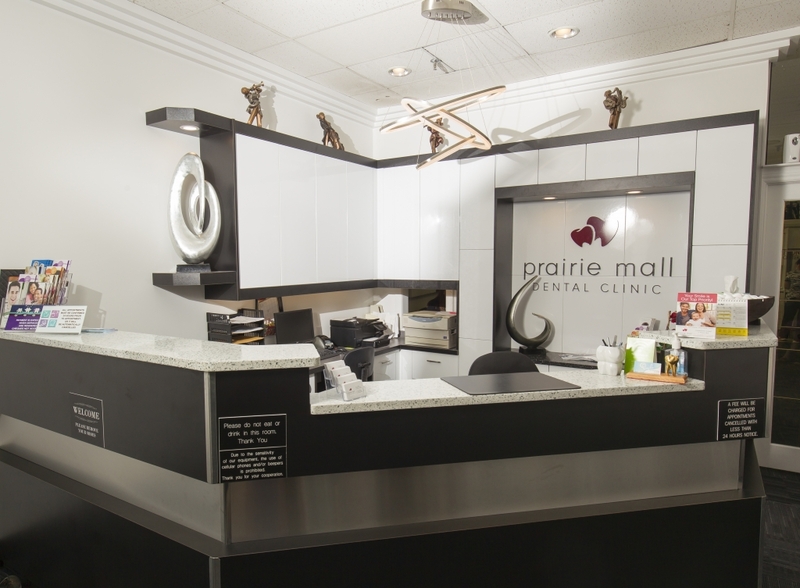 The mall features a large, cost-free parking lot with plenty of wheelchair-accessible routes to our office. 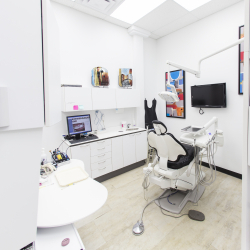 Because you have a busy schedule, you can’t attend regular dental check-ups during normal business hours. 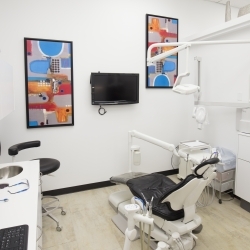 Dental emergencies rarely happen when convenient as well. 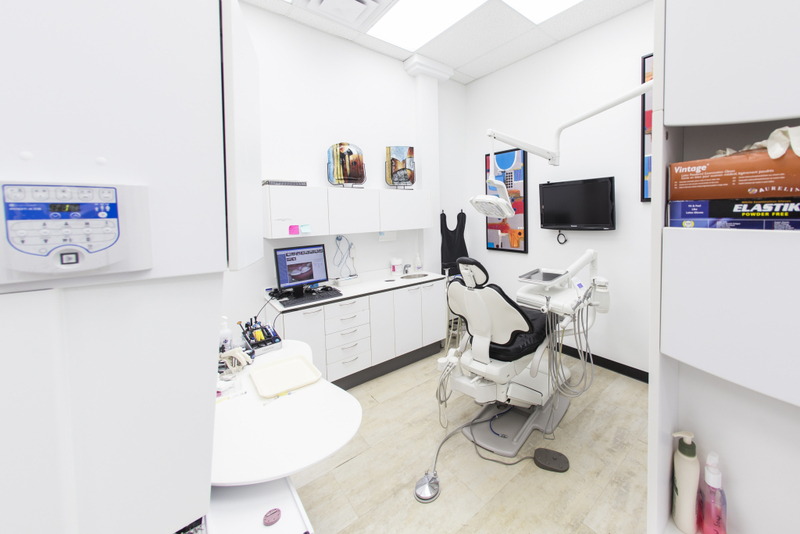 For these reasons, we offer flexible hours, including select Saturday and evening appointment options. 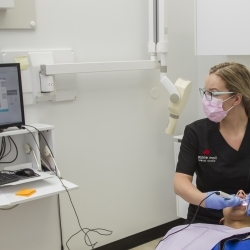 You should have the ability to get help when you need it, whether you have an emergency or not. 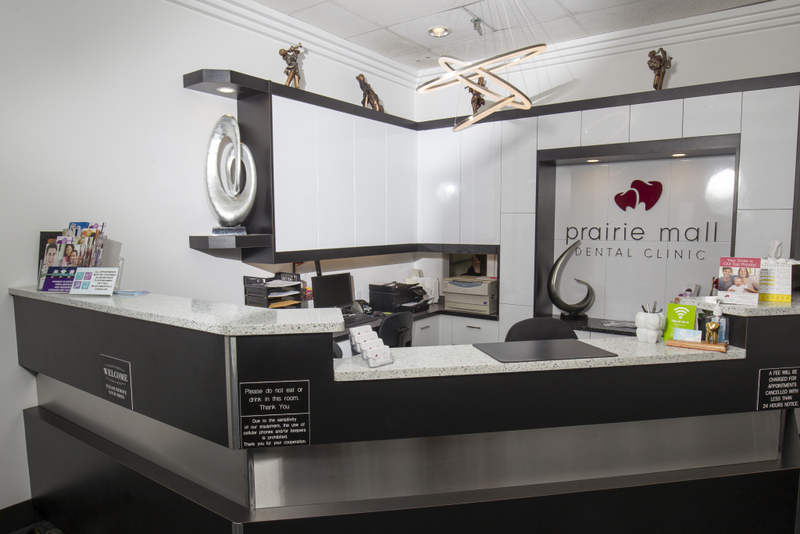 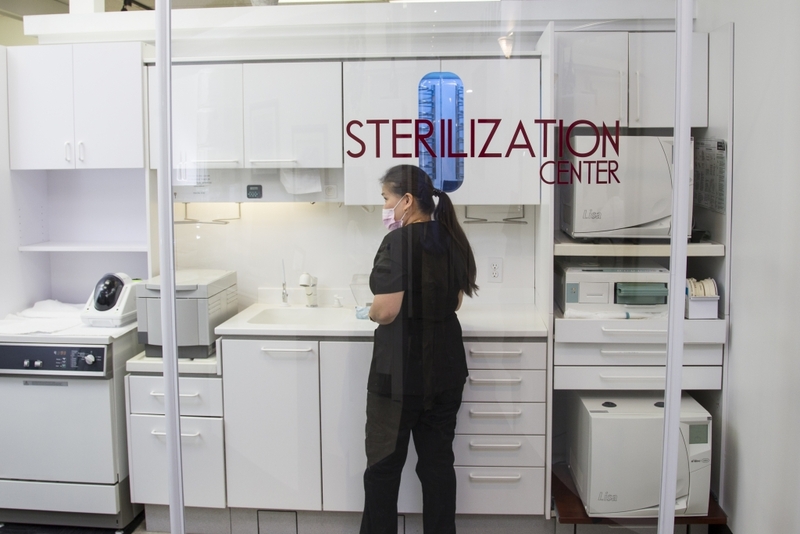 We accept walk-in patients, but we encourage you to book an appointment before you meet with us. 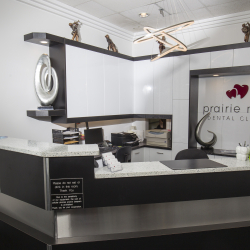 Keep in mind that we speak both French and English.